Rayovac Universal Battery Charger for Everyday-Use. This rechargeable Rayovac batteries charger charges any 9V, AA, AAA, C, D NiMH battery, NiCd or Hybrid battery. 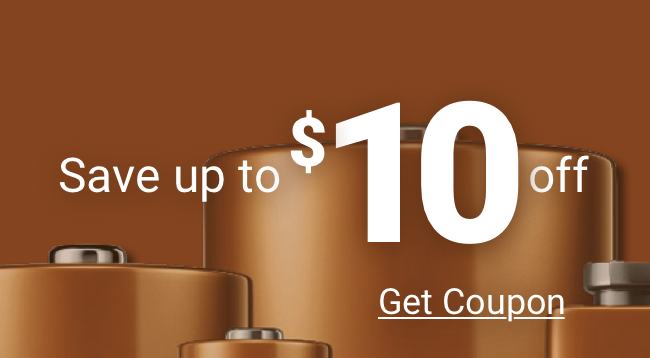 Save $100's vs. alkaline batteries by using Rayovac universal nimh battery charger and Rayovac rechargeable batteries! This Rayovac universal battery charger charges up to (4) AA NiMH batteries or (4) AAA NiMH batteries just in time to use in your digital camera, digital navigation and flashlights. It is also a 9 volt battery charger (charges (1) 9 volt at a time) and/or a C & D charger (up to (4) C or D NiMH batteries.) You will find this small Rayovac universal battery charger very compact making traveling with rechargeable batteries effortless, and the plug conveniently folds out to charge and in to store.